The birth of Jesus was more than the account of one more human being born into this world, but its significance was felt around the world and continues to affect the lives of people everywhere till the end of time. 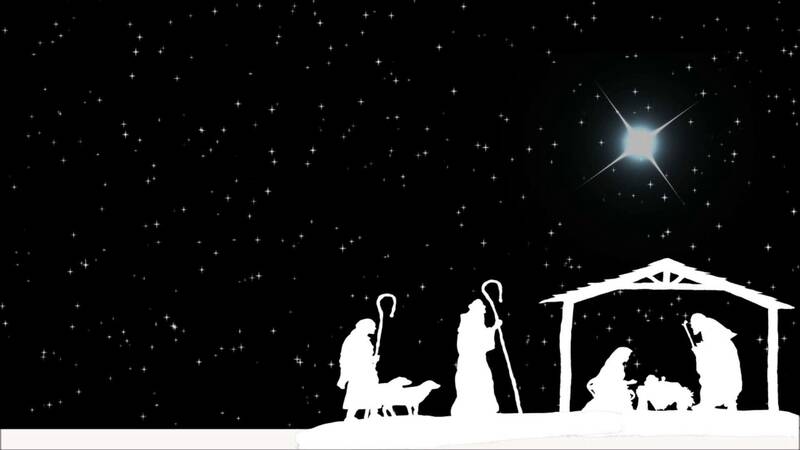 The birth of Jesus was God’s sign to people and a mercy to mankind. Interestingly, Jesus is the only one of the prophets mentioned in the Quran who is said to have had a virgin birth. Islam believes in the virgin birth of Jesus. The term virgin birth refers to the virginal conception of Jesus; that is, the belief that Jesus was conceived in Mary by a miraculous work of God the Almighty, without the agency of a human father. The birth and the creation of Jesus was a supernatural event and involved a special kind of birth. “And [mention] when the angels said, “O Mary, indeed Allah has chosen you and purified you and chosen you above the women of the worlds.” [Quran.com/3/42]. The angels come to announce to her the gift and the birth of the “Word of God”. “[And mention] when the angels said, “O Mary, indeed Allah gives you good tidings of a word from Him, whose name will be the Messiah, Jesus, the son of Mary – distinguished in this world and the Hereafter and among those brought near [to Allah].” [Quran.com/3/45]. Mary was astonished at the news. Both the Quran and the Bible talk about her astonishment and her asking of how that could happen, but the answers of angels in the Quran and the Bible are totally different! “Such is Allah; He creates what He wills. When He decrees a matter, He only says to it, ‘Be,’ and it is.” [Quran /3/46-47]. “Such is Allah; He creates what He wills. When He decrees a matter, He only says to it, ‘Be,’ and it is.” [Quran /3/47]. “He only says to it, ‘Be,’ and it is.” [Quran /3/47]. The first man, Adam, for example, also came miraculously from the hand of God. He had neither a father nor a mother; there was no conception. But Adam was not God or a son of God. Both affirm that an angel visited Mary. Both indicate that Mary was chosen and purified among the women of the worlds. Both affirm the fact of the virgin birth of Jesus without a human father. Similarly, the Qur’an calls Jesus “the servant of Allah” [Quran/19/30]. The servant of God was one of Jesus’ favorite terms for himself and he clearly taught that he was the person talked about in the prophet Isaiah’s “Servant Songs” written many centuries before. So we see that there are similarities between the person of Jesus as painted in the Qur’an and the Bible, but there are huge differences too. God performs supernatural acts or signs to show us that He is the only ONE Creator who deserves worship. He is the one who has unlimited power. He creates what He wants, the way He wants. Adam, Abraham, Jesus, and Muhammad are all His prophets and servants. Islam has declared that the God of the religion of Jews and Christians and Muslims is one and the same. All these signs and miracles of Jesus, peace and blessing be upon him, are made to guide us to the path of God. There is no “purpose” to all of these but to straighten out the way in the name of God, to serve God and worship Him alone.